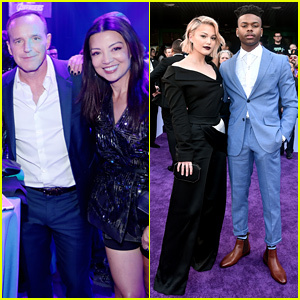 Chris Lowell & Rose McIver: 'Brightest Star' Premiere! 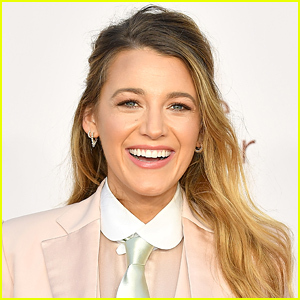 Chris Lowell is handsome as he attends the premiere of his latest film Brightest Star held at the Sundance Sunset Cinema on Tuesday (January 28) in Los Angeles. 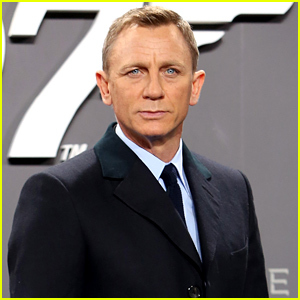 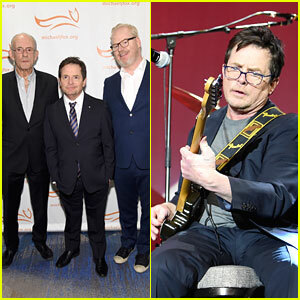 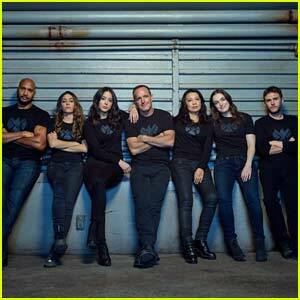 The 28-year-old actor was joined at the event by his co-stars Clark Gregg, Rose McIver, Elvy Yost, director Maggie Kiley, and his pal Ryan Eggold, who came out to show his support. 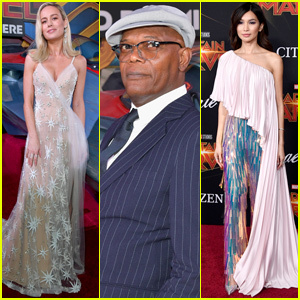 FYI: Rose is wearing a Haute Hippie dress, Wild Diva shoes, Skinny earrings, and Hannah Naomi rings. 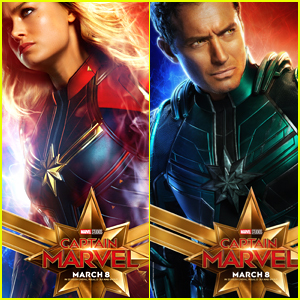 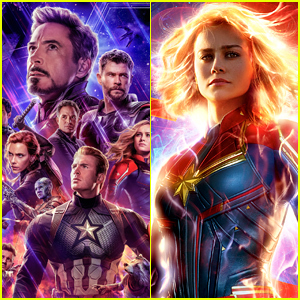 'Captain Marvel' Posters Give Closer Look at the Main Characters! 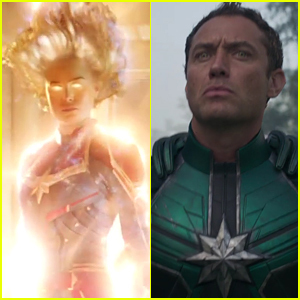 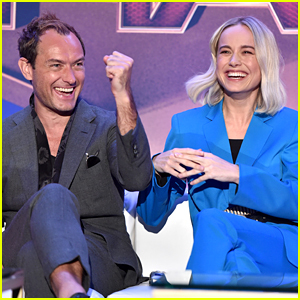 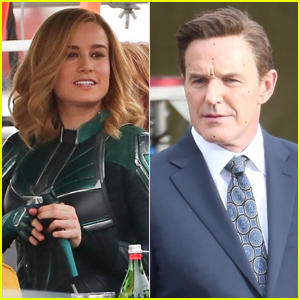 Brie Larson & Jude Law Star in Epic 'Captain Marvel' Trailer! 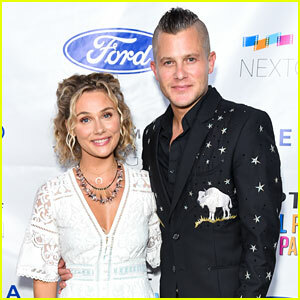 Clare Bowen & Husband Brandon Robert Young Show Off Their Eclectic Styles at MPTF's NextGen Summer Party! 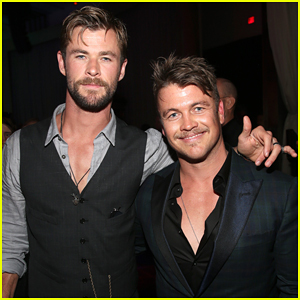 Luke Hemsworth Supports Brother Chris at 'Avengers: Infinity War' Global Premiere! 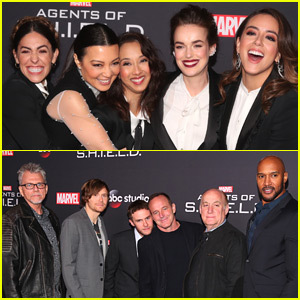 Chloe Bennet & Co-Stars Celebrate 'Agents of S.H.I.E.L.D' 100th Episode! 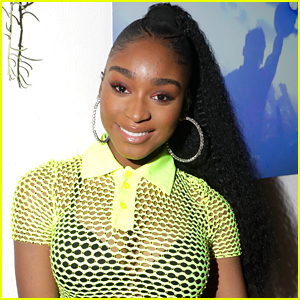 Katy Perry, Tracee Ellis Ross & Chloe Bennet Lead Star-Studded ABC Winter TCA Party 2018!